Hugh Jackman gears up for one last ride as Wolverine as 20th Century Fox releases the second trailer for the upcoming superhero film Logan. View trailer below. Set in 2024, one year after the events of X-Men: Days of Future Past, the atmosphere isn’t in favor for the mutants and there is an evident decline in the mutant population, and those who are still existing are unable to use or maximize their powers anymore. The abilities of Professor X that greatly helped and guided the mutants is also destabilized and this thing leads to the possible depression of Logan who seems to be lost in an oblivious state of uselessness after swearing he will not use his claws to bloody purposes after his healing factors are also weakened. Meanwhile, an evil powerful organization had been amid upon the impending topple of the premium line-up of good and trustworthy mutants, project Transigen arises, where evil doctors and scientists turn kid mutants into killing machines. Logan and Professor X will have to rise above their pain and weaknesses to be able to defeat the brains behind the evil Transigen project. Hmmm….interesting. So the identity of the girl (aka Laura Kinney) is revealed and having similar mutant powers to Wolverine (it was pretty cool to see her claws come out). As I said before, the movie interesting, but I’ve never been a huge fan of the solo Wolverine movies. However, this one looks a bit more intriguing than the last two, so I’m definitely going to see this, with some expectations for it to be good. Let’s hope that Jackman’s last X-Men movie will send off the character of Logan in a proper way. 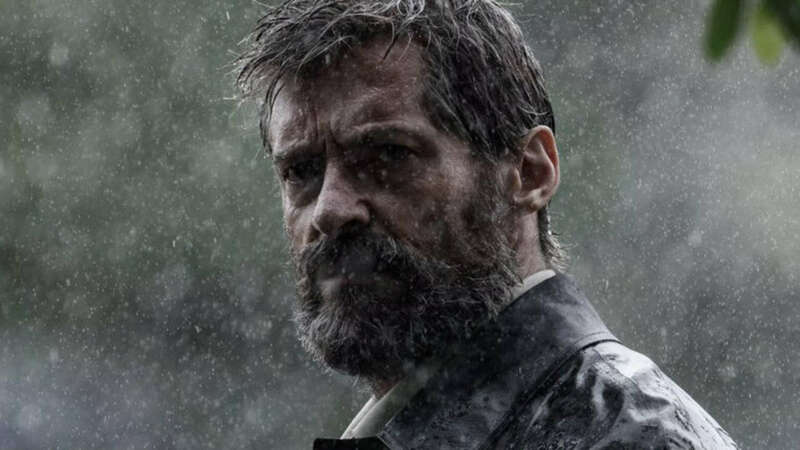 I haven’t been a fan of the solo Wolverine movies either but since this is his last one I feel more excited (and sad). I think it can be really good, especially with Patrick Stewart! Same here. I like the X-Men movies, but when its part of a large group of characters like most of the movies. First Wolverine movie had that, but it was completely bad. The second one was interesting, but really didn’t feel like an X-Men movie. So I’m a bit interested to see Logan. It’s going to be a bittersweet movie I think. I do like Hugh Jackman as Wolverine. I thought the second Wolverine movie was really bad so I don’t have too high hopes. Do also really like Hugh as Wolverine! !